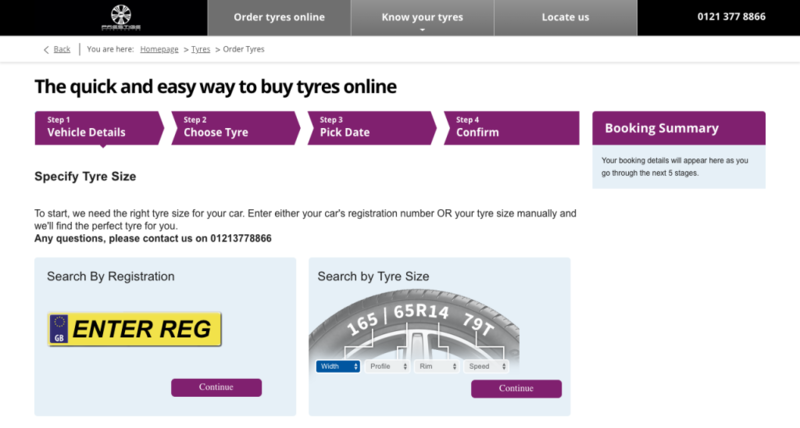 We recently decided to launch an up to date website dedicated to solely tyres, which will show tyres we have in stock and available for purchase and install right away!. Just enter your registration, confirm your size, book a time and date and we take care of the rest. 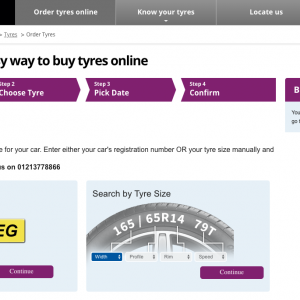 You can rest assured we have great experience with large and expensive alloy wheels, so your in great hands.